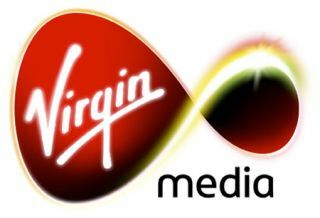 PBS coming to Virgin and Sky TV from November 1st | What Hi-Fi? Virgin Media and BSkyB are adding PBS – the public service broadcaster in the US – to their respective TV channel line-ups from November 1st. PBS broadcasts a wide range of arts, culture, history, science and current affairs programmes to 124 million Americans through TV and 20 million online. This is the first time PBS has been offered to British viewers, and it will be launched with the slogan "where television matters". Programmes to be shown include science strand Nova, current affairs with Frontline, daily international news and history show American Experience. Also coming to Virgin TV in the next few weeks is the acclaimed music series The Blues, executive produced by Martin Scorsese.